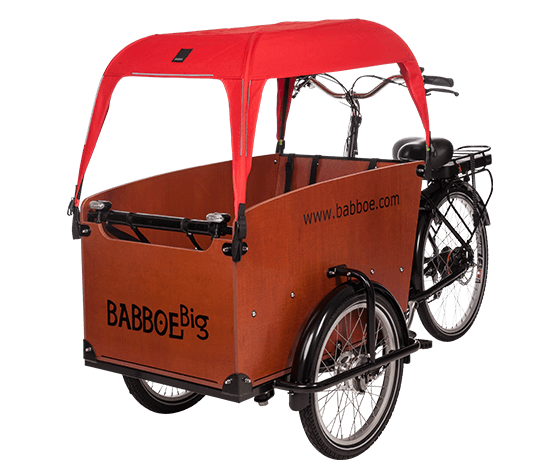 Cargo Box Dimensions: 85x40x40 cm. 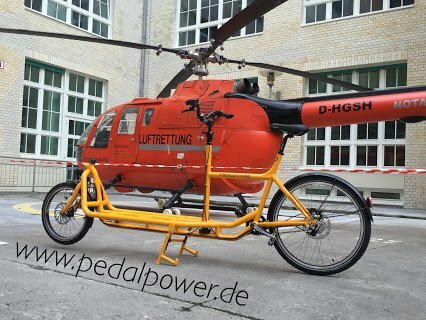 Introducing the German made Pedal Power ‘Long Harry’ to the UK. 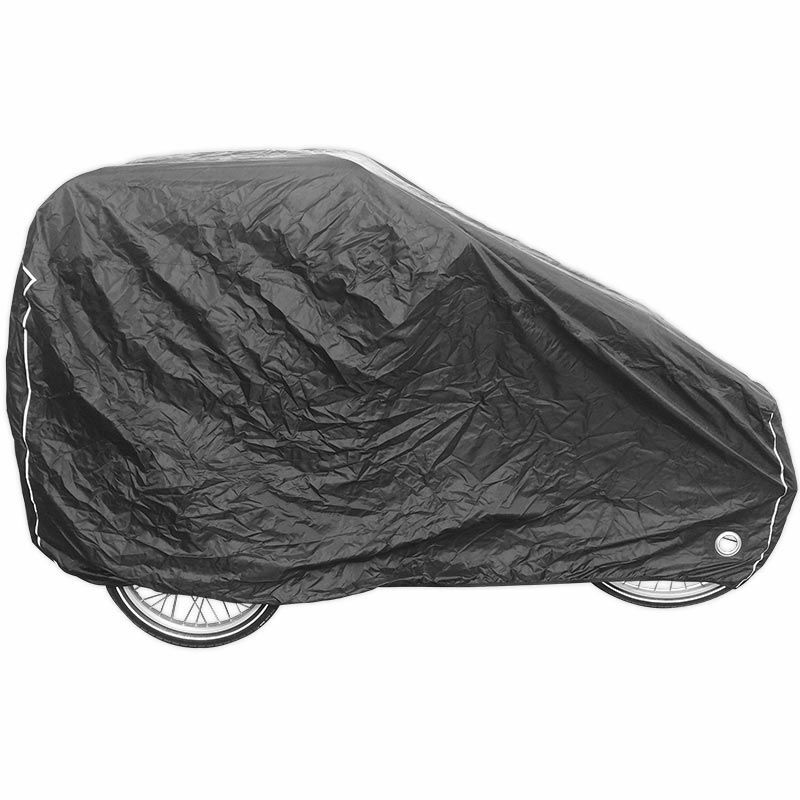 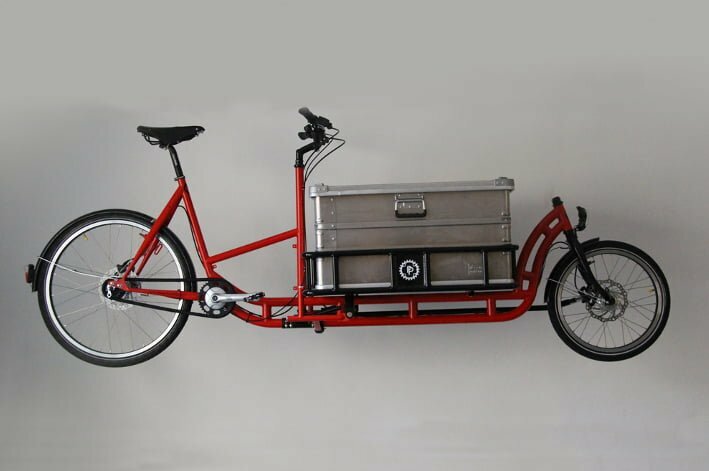 Specifically designed for couriers, a responsive, fast and lightweight aluminium cargo bike. 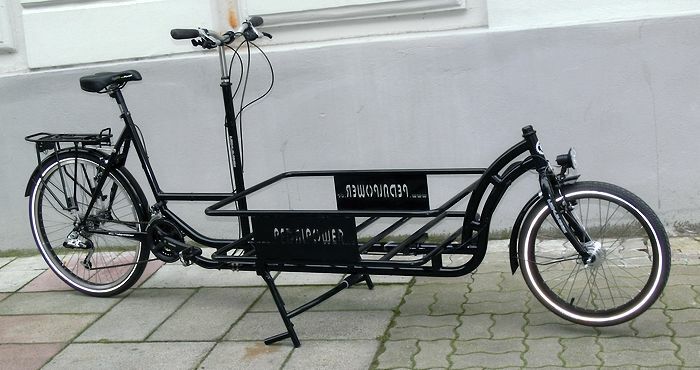 A low centre of gravity makes it incredibly stable and easy to ride. 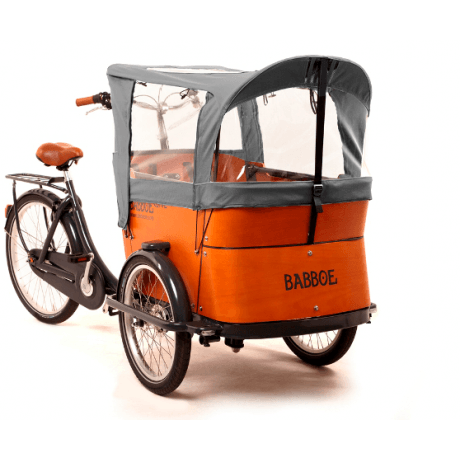 Availalble in a range of configurations all offering exceptional value for money. 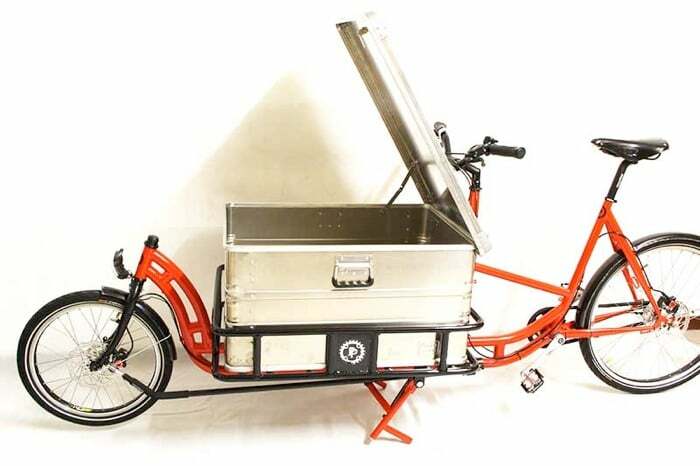 Choose either a flatbed platform or lockable messenger box. 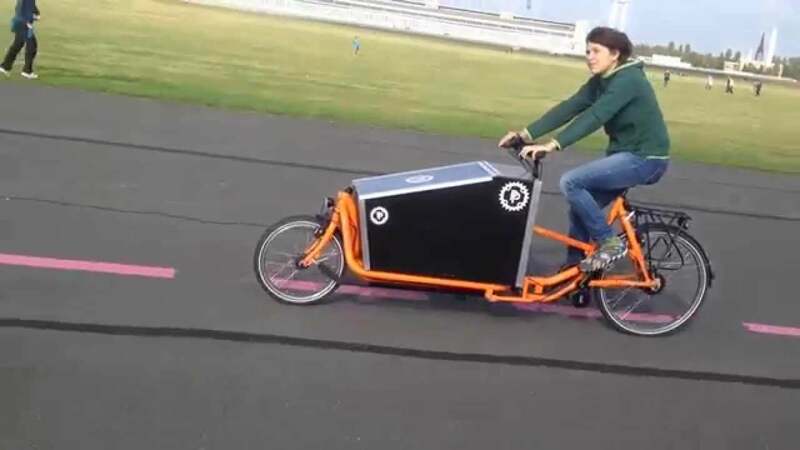 Cut through traffic quickly and still carry payloads of ??? 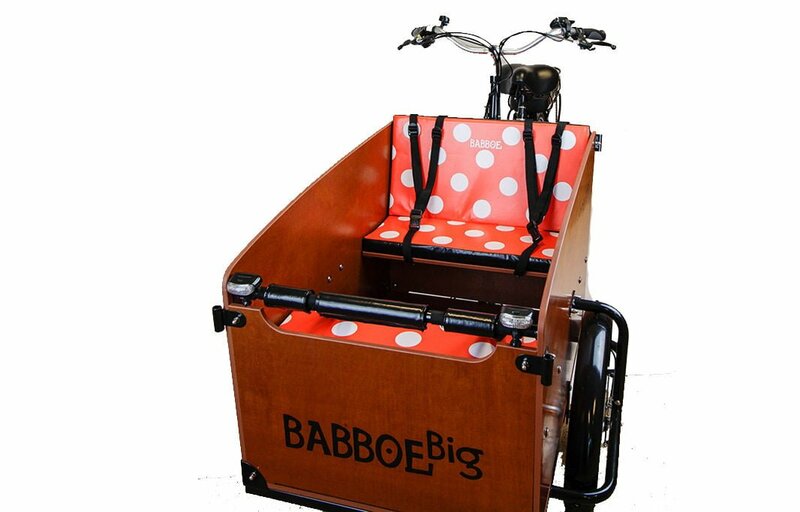 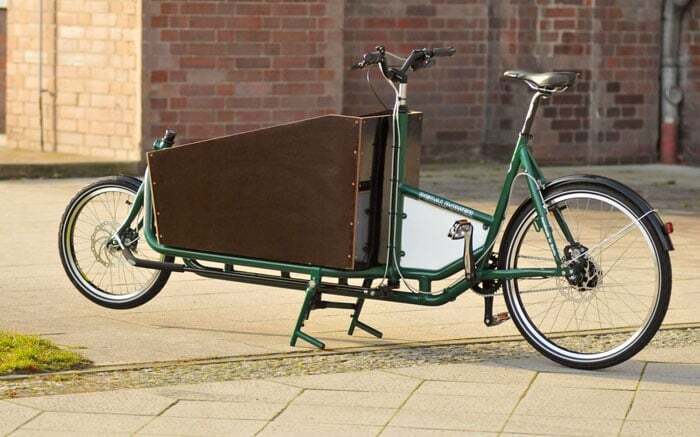 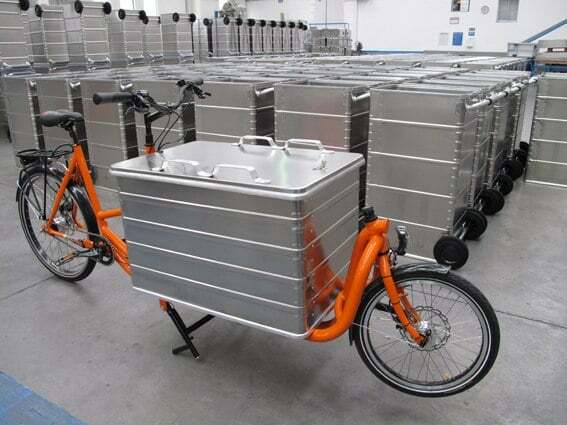 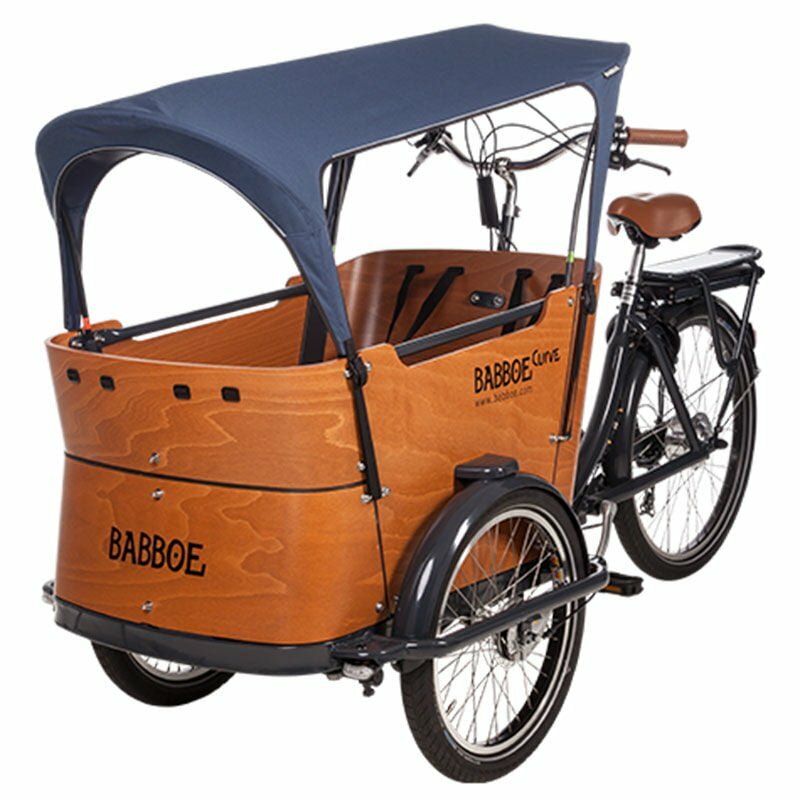 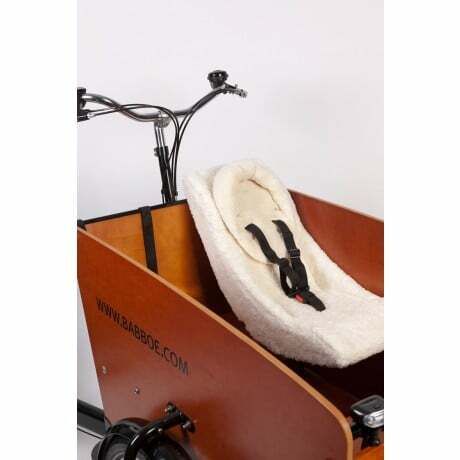 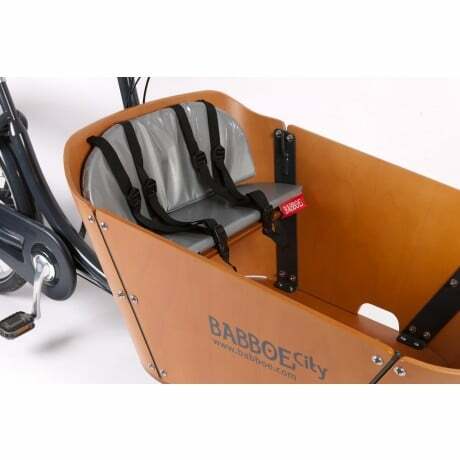 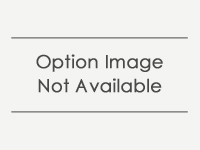 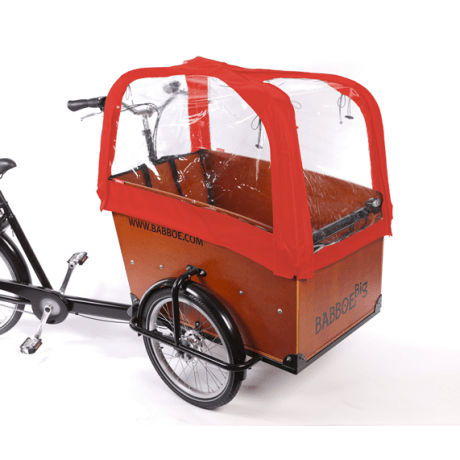 it is an ideal proffessional cargo bike. 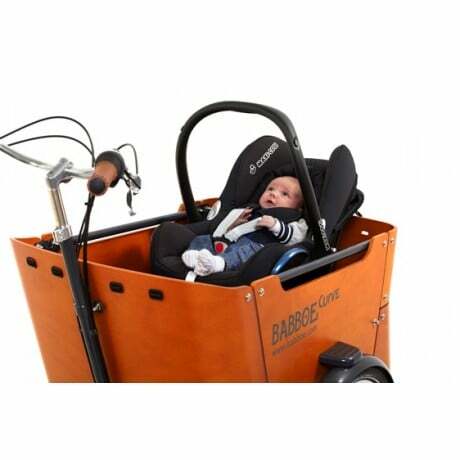 Weighing in at 25kg.